Not-self (Sanskrit: anātman, Pali: anattā) is best understood within the context of the Buddha’s teaching on the 5 aggregates (Sanskrit: skandhas, Pali: khandhas). Rather than focus on the “self”, the Buddha suggests we see ourselves as a composite of elemental aggregates shared among other sentient beings and the universe. The teaching of anattā is likely designed to quell our narcissism, and open our minds to a wider—more interconnected—view of existence. The Buddhist “bible” is called the Tipitaka. It’s a massive collection of texts that were first compiled by the Fourth Buddhist Council in 29 BCE. It’s divided into 5 nikayas (volumes). One of my favorite nikayas is the Samutta Nikaya, the 3rd volume, pictured here. 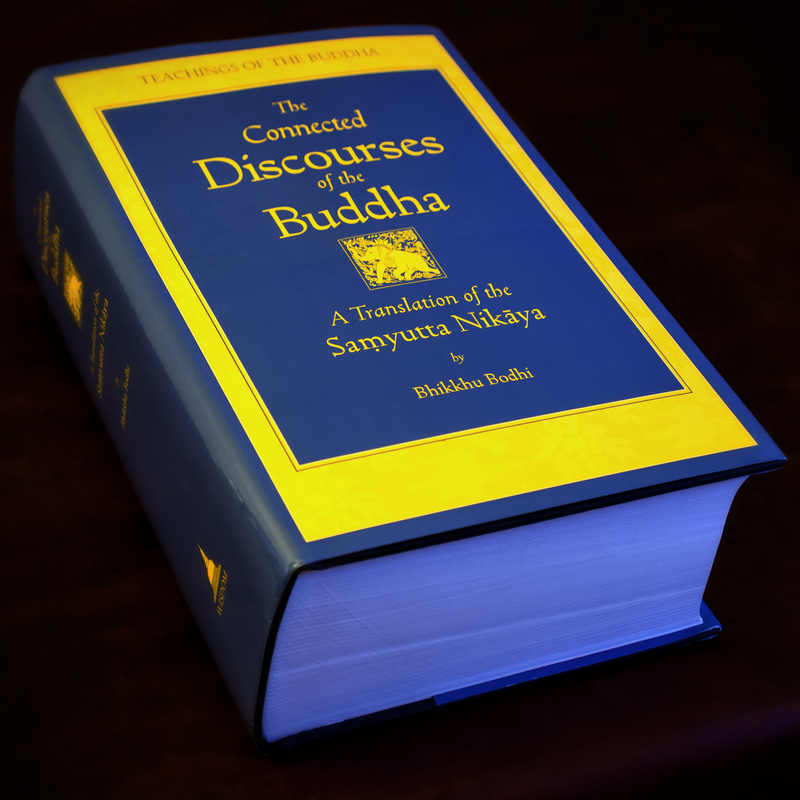 As you can likely tell from the thickness of this book, the Buddha had a lot more to say than the handful of inspirational quotes floating around on social media. Based on the results of this fun and informative quiz. It’s pretty accurate.